The FTC hasn’t said if an investigation has been opened. It declined comment Friday. 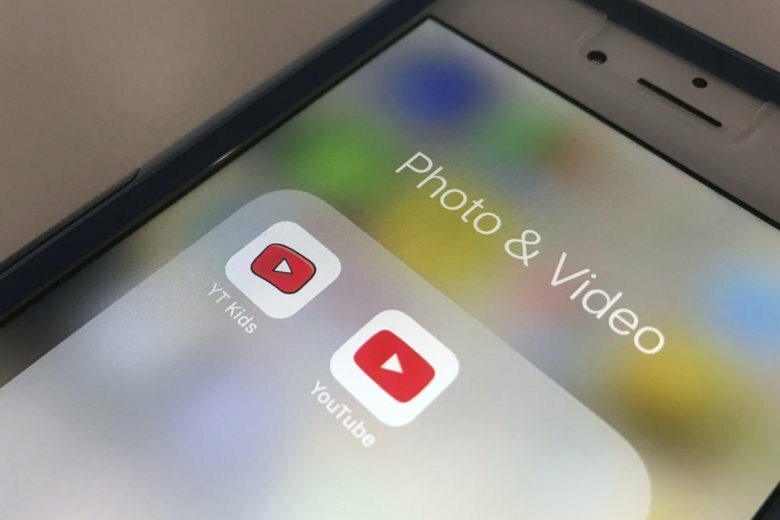 Google says YouTube isn’t for children under 13, which is why it created a separate app for them, YouTube Kids. The company said in a statement Friday that it will work with the lawmakers to answer their questions. Advocacy groups have argued that YouTube, despite official terms of service stating it’s not for kids under 13, has long looked the other way as millions of toddlers, preschoolers and preteens spend hours watching popular content on it that’s geared to them. Its business model relies on tracking IP addresses, search history, device identifiers, location and other personal data about its users so that it can gauge their interests and tailor advertising to them. But the 1998 federal law prohibits internet companies from knowingly collecting such personal data from kids without parents’ permission. While the YouTube Kids apps provides stronger parental filtering options and privacy protections, it’s not as widely used as the regular service, where the same videos and channels can be found.